In order to make all the best chain guides, we have decided to make all Shovel Components Chain guides and chainrings electric, meaning that taco bash guard will be made of semi conductor materials, and some Li-Ion batteries, which will explode on impact with chance of 98.43%, which will results in destroyed ISCG tabs, smashed obstacle and possible broken leg. 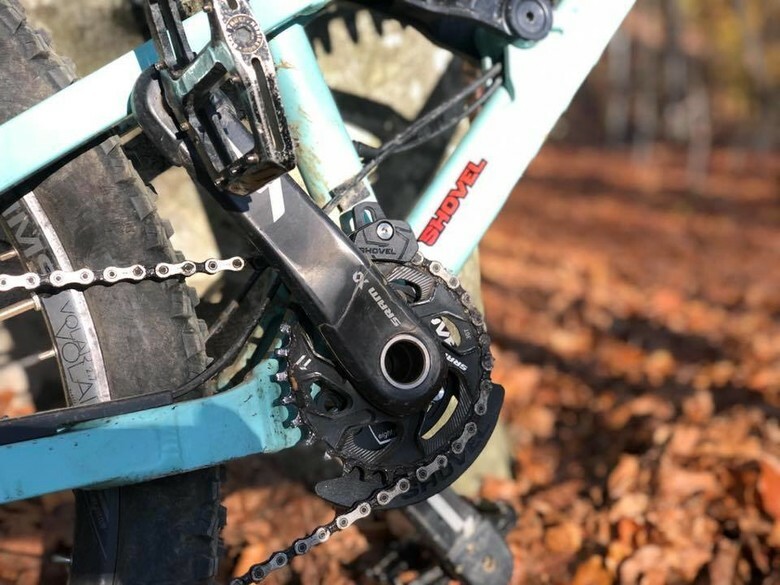 Top guide will also bring novelty to the MTB community as it will be also made electric, in a way that we have developed a uninsulated forcefield that will use 380V to ensure that chain is retained on the chainring, and it will prevent the chain drop. Additional benefit of this 380V chain retention system is that it can be used as stun gun as each time the leg travels near top guide, it will charge the legs of the rider, making it contract better and improve riding performance. 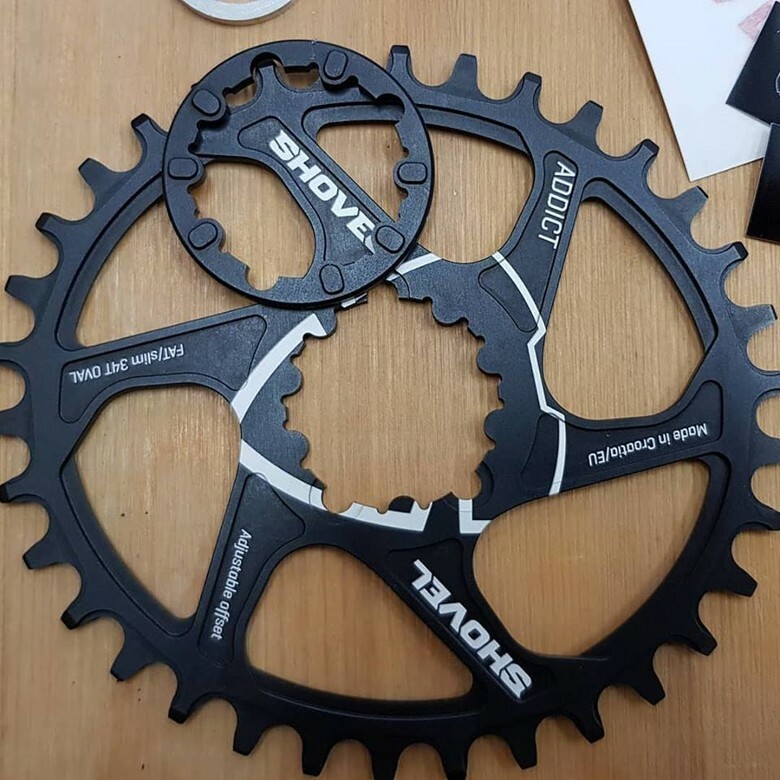 Another novelty to our electric chainrings and electric pulleys as they do not need any electrical current to operate. 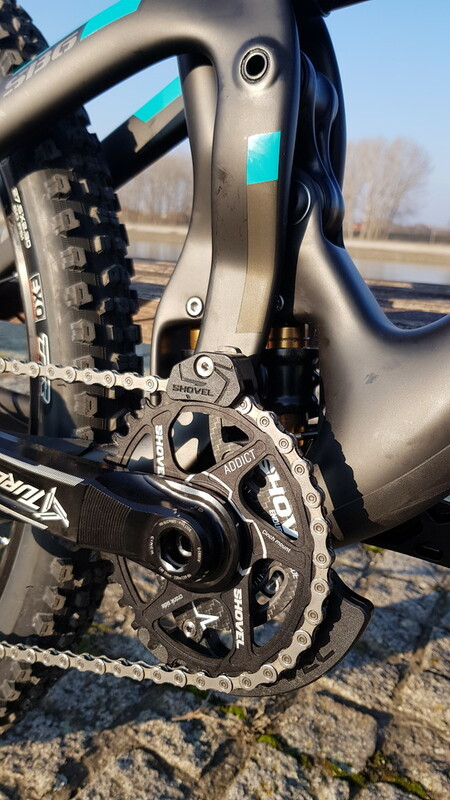 As with our ground breaking technology, we have developed a perpetuum mobile and our parts generate electrical current to produce the best performances to the trail. 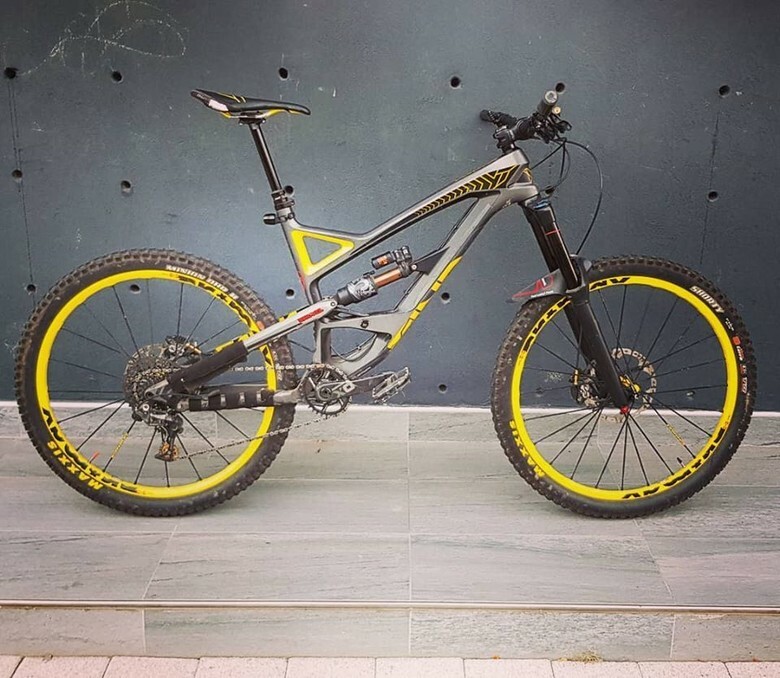 This technology ensures all types of cheating in both enduro and downhill disciplines, but it has a drawback in XC and road category as those disciplines are not normal, and who the hell want to pedal up hill. Another unrelated news is that We are pleased to announce that Shovel Components have acquired famous E-bike company, Yeti Cycles. In our effort to turn to E-bike market, we have found that Giant bicycles were our best option, and that we should move to purchase Canyon bicycles as the step forward into the market.